When you need an auto accident injury lawyer in greater West Palm Beach, call Byrnes Guillaume, Attorney at Law, PLLC. 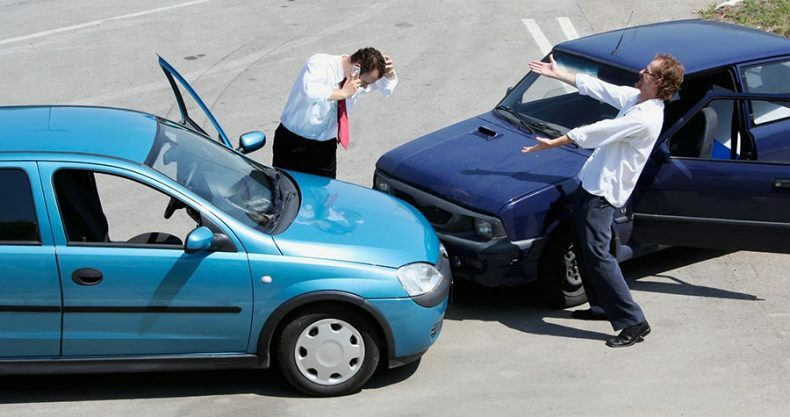 if you have been involved in a traffic mishap, an accident where you may have physical or emotional injury due to negligence, you need an experienced law firm handling your case. We represent victims of serious injuries resulting from all types of auto and vehicular accidents. Our law firm can help you pursue wrongful death vehicle accidents and compensation for injuries sustained as a result of the accident. Many people do not understand how monetary damages are awarded in a personal injury car accident case. There are four factors that determine the monetary value of a case. Liability must be determined, the insurance coverage held by each party, the limit of this coverage, and cause of the injury must be established. Determination of liability occurs at the point when the police arrive on the scene. The police take statements from eye witnesses at the accident scene, and the scene itself is investigated. Florida’s Accident Report Privilege Statute §316.066(4) states “each accident report made by a person involved in an accident and any statement made by such person to a law enforcement officer for the purpose of completing an accident report required by this section shall be without prejudice to the individual so reporting. No such report or statement shall be used as evidence in any trial, civil or criminal”. Statements made to the police are not admissible in court, although the citation can reveal who the party at fault is. For someone to have hope of recovering damages, it must be proven that the accident in question was due to the fault of the other party involved. Next, determination of the automobile insurance coverage between the parties must be made. Personal Injury Protection insurance is required by law in Florida. This ‘No Fault Insurance’ will cover a person’s medical bills up to $10,000, regardless of who is at fault. The person who is at fault is known as a tortfeasor. Bodily Injury coverage is the monetary amount in a tortfeasor’s insurance policy that covers the non-tortfeasor for their injuries, pain and suffering, medical bills, and future medical bills. Essentially, Bodily Injury insurance coverage compensates the non-tortfeasor for their injury caused by the tortfeasor. The second factor is whether the tortfeasor has Uninsured Motorist coverage. Uninsured Motorist coverage takes effect if the person at fault does not have insurance or the coverage is insufficient to cover your injuries, pain and suffering, medical bills, and future medical bills. The next factor involves the damages of the non-tortfeasor, which is determined by the limit of the coverage. The last factor is causation, as the injury sustained must be related to the accident. Attorney Byrnes Guillaume is a reputable Auto Accident Injury Lawyer serving the greater West Palm Beach area. In any personal injury case, you must prove the negligence of the other party; the degree of fault will determine how much compensation you will receive from a given party. We strongly advise that you consult our office before accepting any settlement offered by an insurance company. We consult traffic experts and engineers to determine who is liable and gather additional evidence to help you recover the highest compensation possible for your auto accident injury case. We will also help you determine the full extent of your injuries so you can get the compensation that you deserve. We want to do everything we can to ensure that you are compensated for your pain and suffering, medical bills, and recovery care, by the negligent party and their insurance company. Call us today and find out how we can help you.